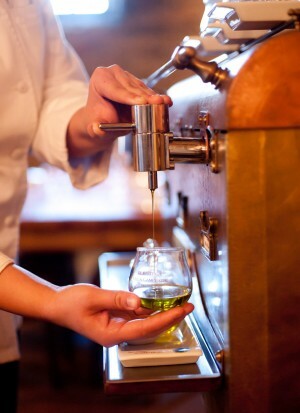 Olive oil sensory experience. A ritual for the 5 senses. 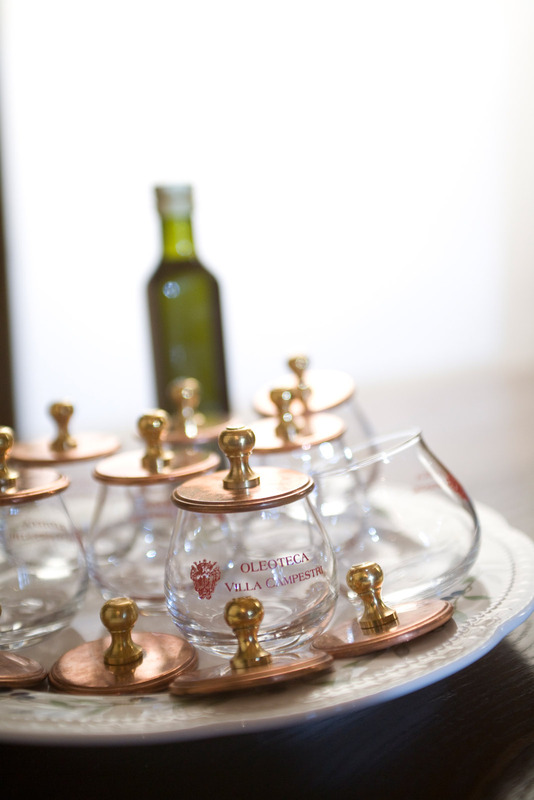 Villa Campestri is a point of reference for excellence in the culture of Olive Oil. 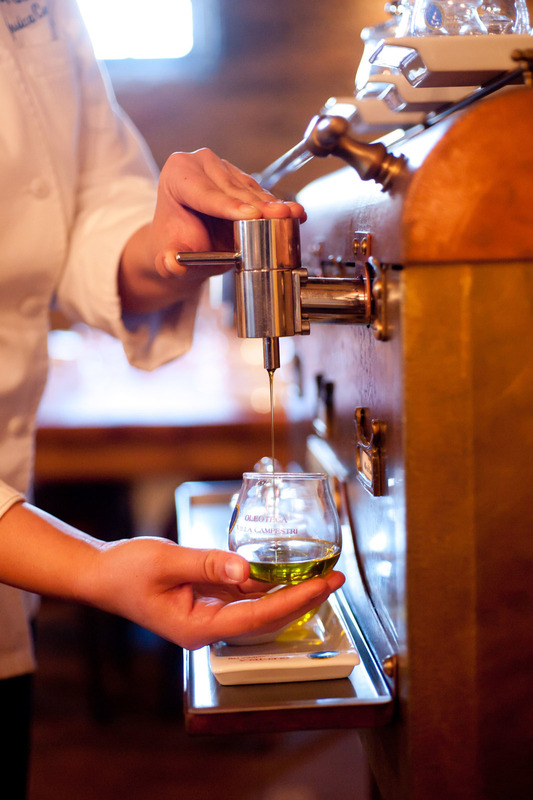 Some of the most outstanding and award-winning Restaurants in the world have adopted Villa Campestri’s OliveToLive system which maintains the properties of fine Olive Oil and ensures its correct pouring and preservation. In a context such as this, in which the culture of Olive Oil has become a reason for living, an Oil Tasting Seminar becomes an unforgettable experience. The Ritual Descent and the Special Cruets. 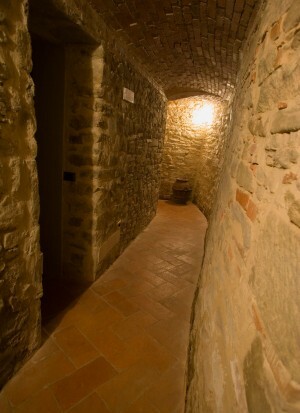 A stone staircase leads down to the age-old cellars of the Renaissance Villa as well as to our Oleoteca. This is an ideal place for concentration. It is far from anything that could disturb you. Take your place in front of an Oil Tasting Set that consists of special glass cruets and delicately decorated ceramic spoons. What will you do with them? Warmth, scent, savor, and discovery. 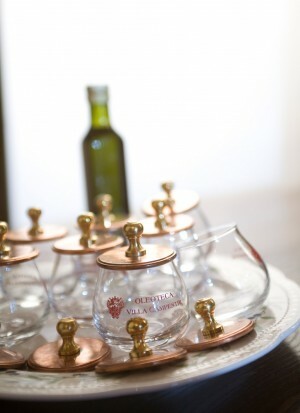 An expert will serve small amounts of national and international excellent quality Olive Oils in glass cruets that you will hold in order to heat and release the fragrance of the Oil as you would do with fine wines. Then you will move on to tasting the oil with special ceramic spoons. The expert will teach you to roll the Oil around in your mouth until it completely covers your palate and tongue. You will learn to understand how to distinguish characteristics that have descriptive terms. 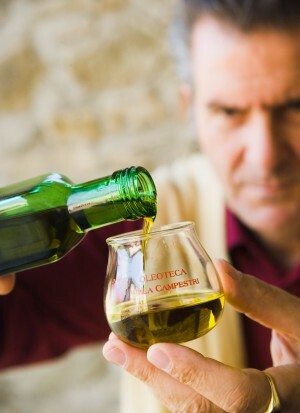 When referring to Villa Campestri Olive Oil, for example, you would say that its flavor is “bitter”, “spicy”, and “green and fruity” with hints of artichoke and almond. What are the flavors of the other oils? Come and find out! Making the experience part of your everyday living. After you have learned to recognize different types of Oil, your daily life will change dramatically. You will know how to distinguish a good quality Oil from a poor one. You will know the difference between fruity, bitter, and spicy flavors as well as which Olive Oil goes better with fish and which exalts the flavor of meat. 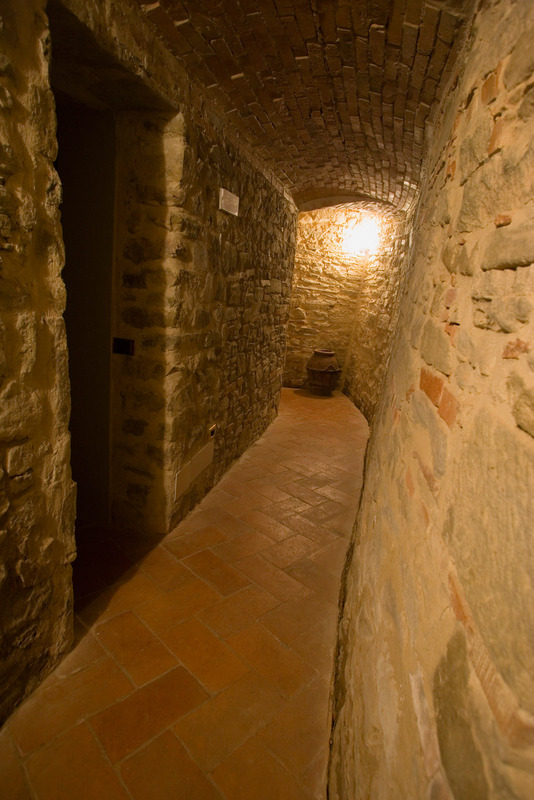 The seminar will teach you how to store Olive Oil so that its flavor remains intact over time. 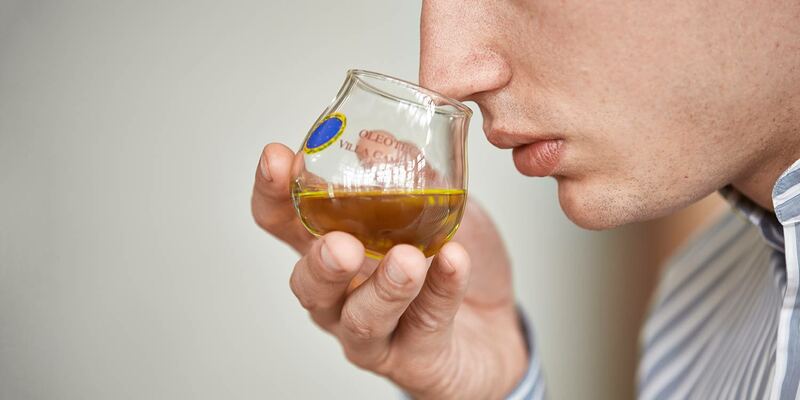 The Oil Tasting Seminar lasts about 60 minutes and costs €50.00 per person.